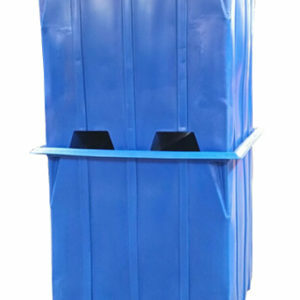 Spill Containment basin with forklift slots. 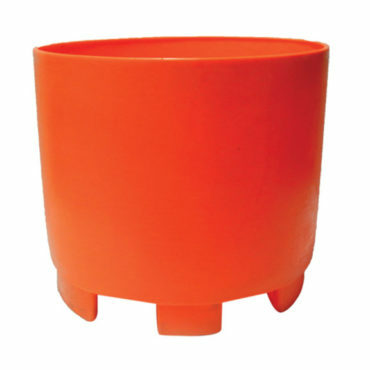 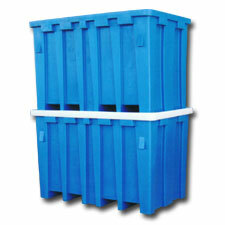 This SC312 Spill Containment Basin is a great spill containment solution. 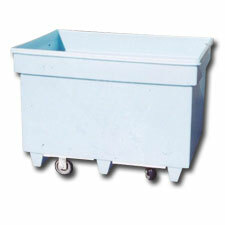 The drum capacity is 1(900 lbs) and it has a sump capacity of 64 gallons. 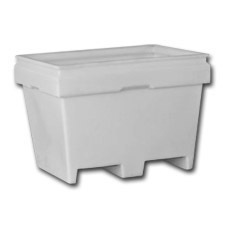 These spill containment basins are heavy duty and come with forklift slots, making transporting them easier.